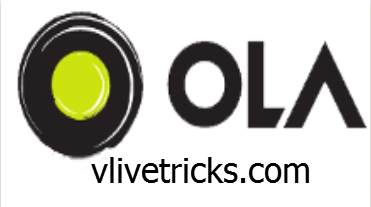 To grab this Ola Free Ride offer , Just you have to Download Ola App & Make New account on it. 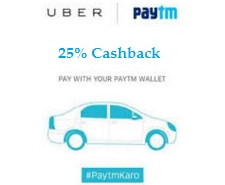 When you will book Cab Apply Below Listed Promo code to get flat Rs.250 Discount on Your Ride Just you have to pay Remaining Amount. 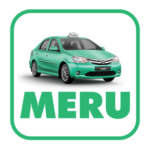 If you Are Using Ola App then You Know About refer & Earn Program Where you can Earn Free Vouchers by Sharing your Code with your friends by this you will get Flat Discount on Your Ola Cab Rides.